Judge’s album ‘Zoot Suit’, with its retro flavours and classic arrangements, is now available as a vinyl LP on the specialist vinyl label ‘Plane Groovy’. Pressed on heavyweight white vinyl. Contains every track on the CD. 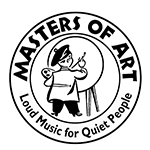 Includes insert card with full lyrics and images. 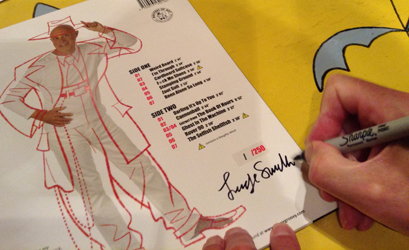 The first 100 copies signed by Judge. 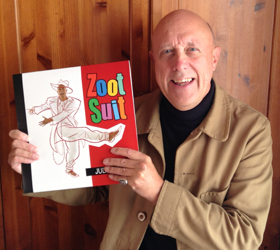 to buy ‘Zoot Suit’ on fantastic plastic!